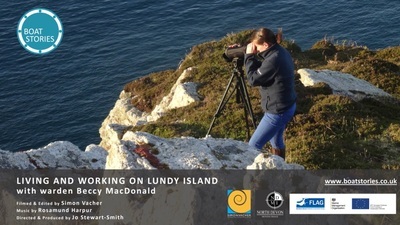 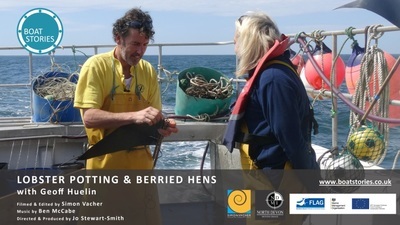 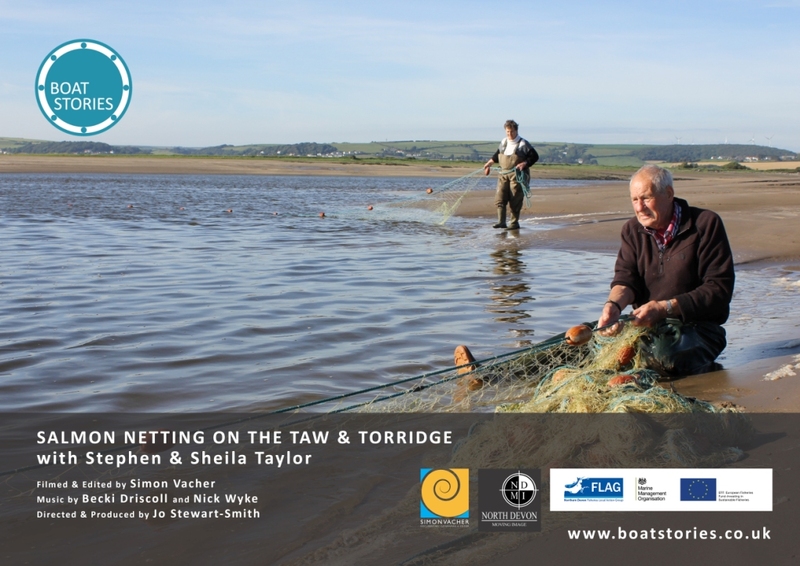 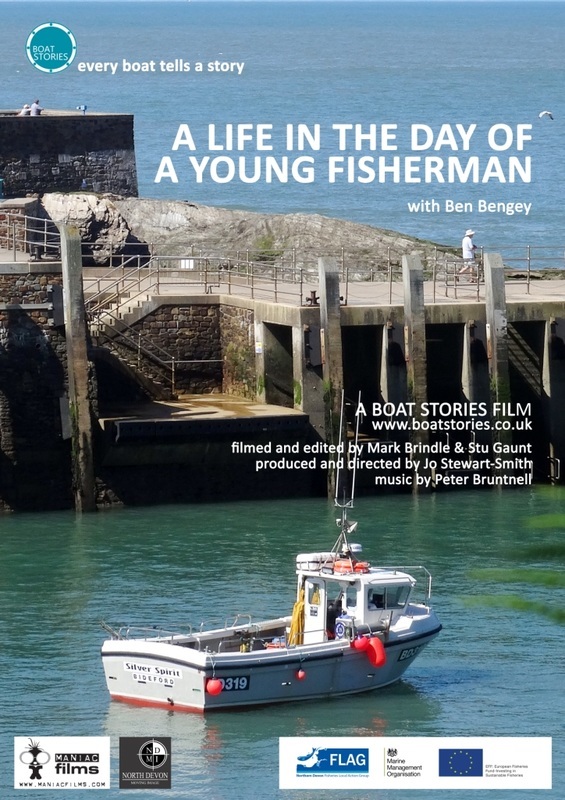 A series of ten colourful short documentaries filmed out on boats along the north Devon coast. Lively stories told by the fishermen, skippers, coxwains and crews. 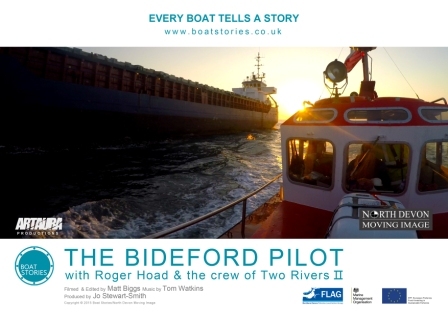 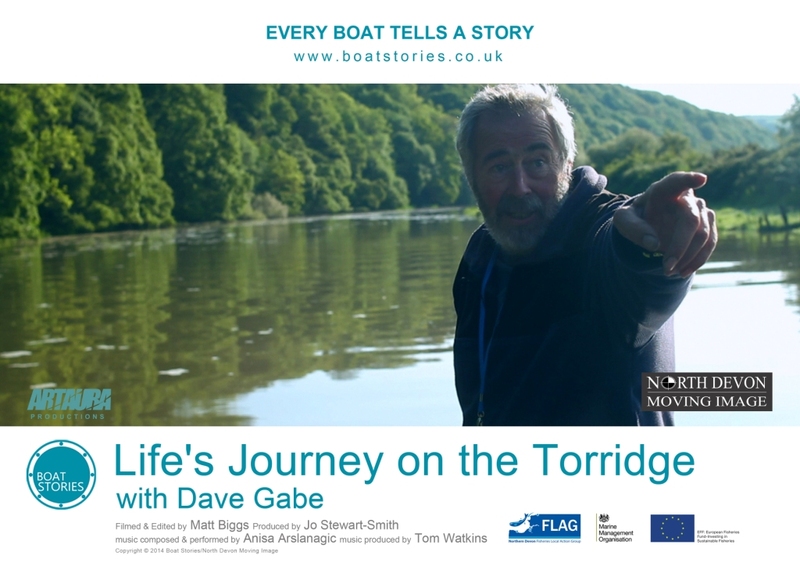 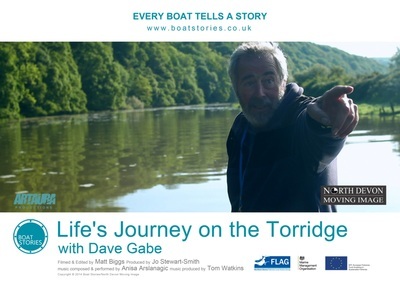 Every film takes you on a different journey -from lobster potting to traditional herring fishing - from gig rowing to diving to the pilot boat escorting the big ships across the notorious Bideford bar. 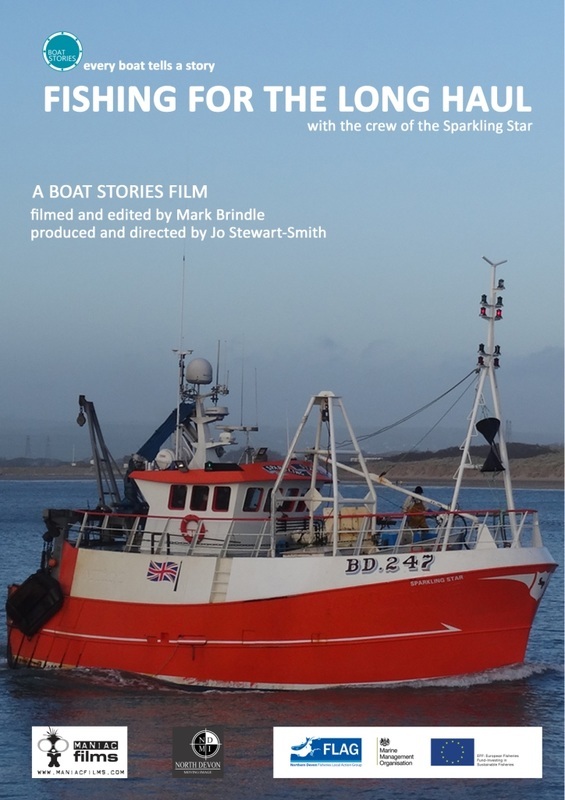 £10 for DVD or £12.99 for Blu Ray to include P&P within the UK. Happy to post to a different address than yours as long as the details are clear. 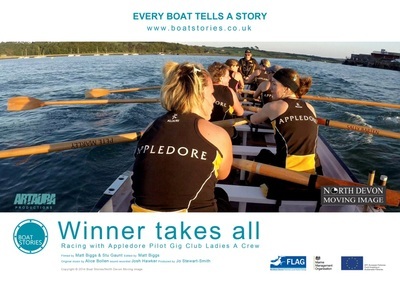 Email jomoser@btinternet.com with any queries. 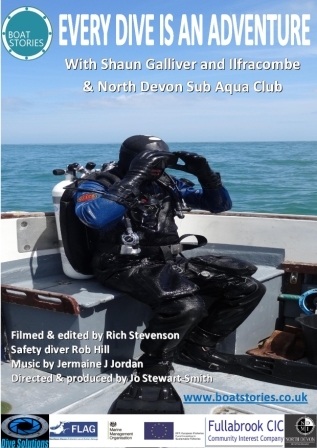 From 18th December until Christmas any orders will be sent first class mail, as soon as possible, but please get your orders in soon so we can get them to you for Christmas. The DVD and Blu Ray include out take clips from the films. 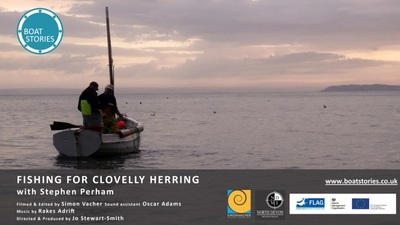 For overseas sales please contact us to order your DVD or Blu Ray. 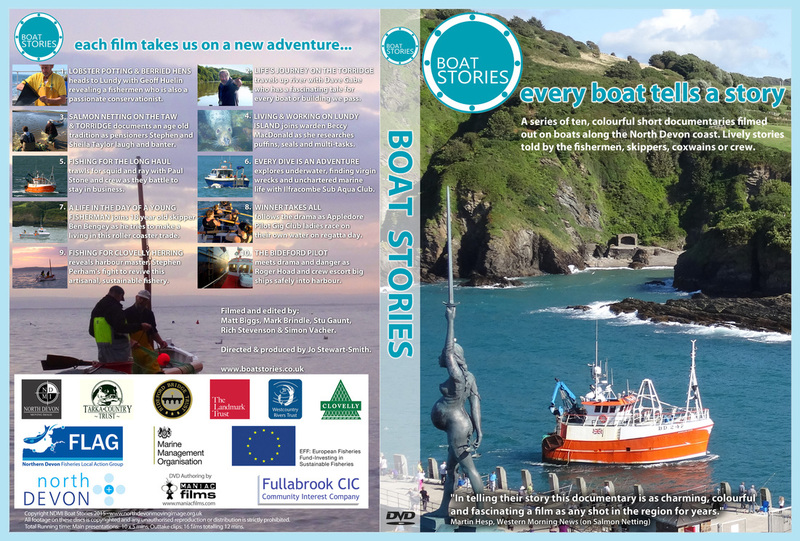 If you live in North Devon the DVD can also be bought from Ilfracombe museum and tourist information; Barnstaple museum, Braunton museum, Burton Art Gallery and museum Bideford, Appledore Newsagent, Clovelly Visitor Centre and Woolacombe tourist information.